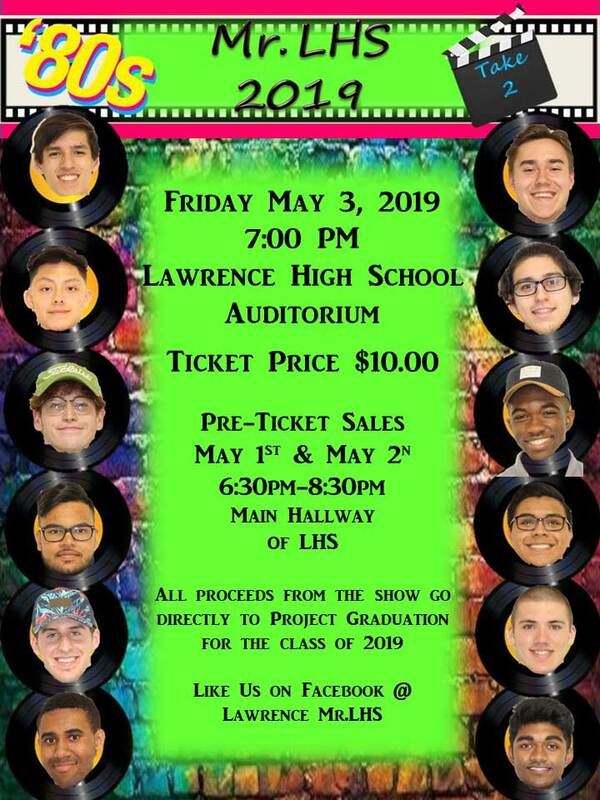 This entry was posted in fundraiser, Mr. LHS, Upcoming Event on 04/11/2019 by lhsprojgrad. This entry was posted in News on 03/28/2019 by lhsprojgrad. This entry was posted in fundraiser, Mr. LHS, past event on 02/21/2019 by lhsprojgrad. This entry was posted in Uncategorized on 02/13/2019 by lhsprojgrad. Please send an email to Peggy at mditommaso@ltps.org to volunteer or with any questions. This entry was posted in Upcoming Event, volunteers on 02/13/2019 by lhsprojgrad. LHS underclassmen cannot attend and no other guests can attend. This entry was posted in Upcoming Event on 02/13/2019 by lhsprojgrad. Signup slips will be distributed at the Senior Breakfast. Party will feature: casino games, caricaturist, massage therapist, photo booth, sports, inflatable games, hypnotist, DJ/dancing + lots of food! This entry was posted in past event on 06/07/2018 by lhsprojgrad.